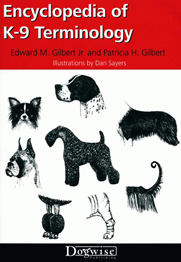 This hardback gives expert information on all aspects of caring for your Shetland Sheepdog including how to feed, groom and keep your pet healthy; and how to enjoy your pet through training and activities you can do together. 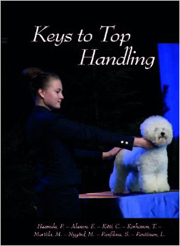 Nationally renowned author and professional dog trainer Liz Palika presents a comprehensive training guide geared to teaching owners how to train their dog and to help their dog become a well-mannered addition to the household. 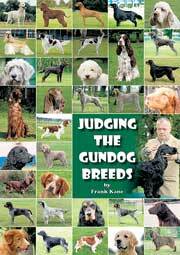 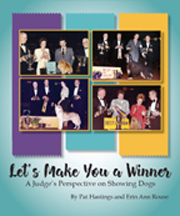 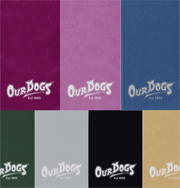 It includes chapters on how to select the right dog for you, canine development, puppy training, housetraining, formal training, basic obedience, problem prevention and solutions, advanced training, dog sports, and how to have fun while training your dog. 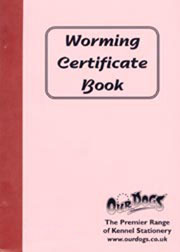 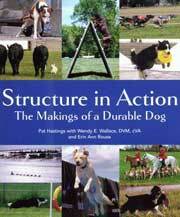 This flexiback gives advice and instruction on feeding, housing, health care, training and grooming your Shetland Sheepdog and much more. 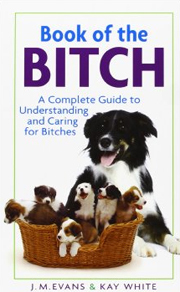 It emphasises Sheltie care and is easy for all readers to understand, presenting facts that even experienced pet owners and breeders will find new and useful. 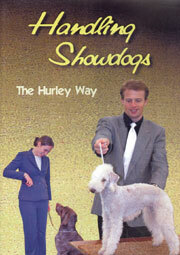 Shelties (and other coated breeds) face high numbers of dogs in very stiff breed competition. 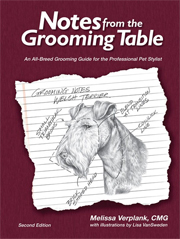 Good grooming certainly will enhance your dog's presence and help you to be more competitive. 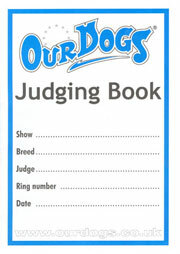 Learn, step-by-illustrated-step how the professionals prepare a Shetland Sheepdog for the show ring. 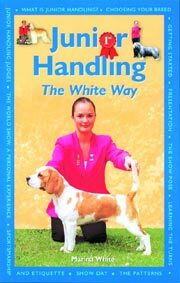 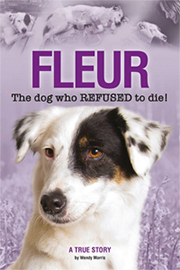 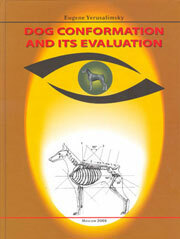 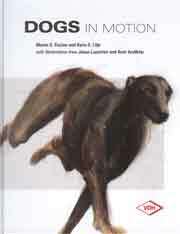 This title was the definitive Shetland Sheepdog book of its time. 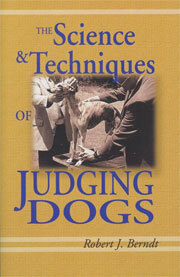 Published in 1985 and containing over 300 pages there are only a few copies left - don't miss yours! 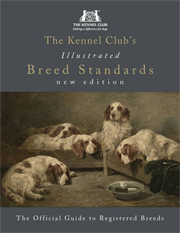 This book is full of first-hand information on the characteristics and description of the breed, and gives advice on how to select a Shetland Sheepdog. 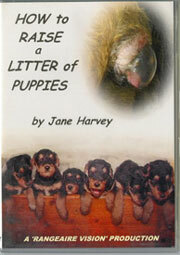 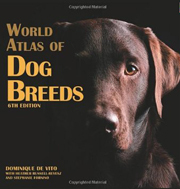 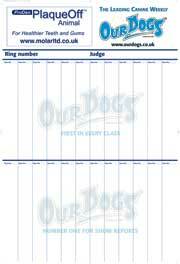 It also gives tips on how to prepare for and train a puppy, as well as maintainence and heath care.